Click here to View or Purchase a great selection of Signs for your Shop, Garage, House, Game Room or Man Cave. Click here to View or Purchase Pewter Picture Frames, Key Holders, Busines Card Holders, Guardian Bells, Misc. 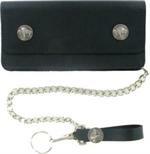 Click here to View or Purchase Leather Wallets, Money Clips, Purses, Checkbook Holders, Misc. 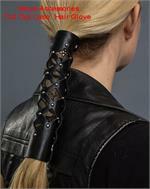 Click here to View or Purchase Hair Tubes,Zipper Pulls, Pant Leg Clamps, Rain Gators, Misc. Click here to View or Purchase Signs, Coasters, Sun Catchers, Thermometers, Wind Spinners, & Much More. 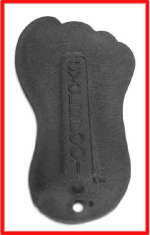 Click here to View or Purchase Light Changers / Kick Stand Plates / Mugs / Misc.